Did you know that your windshield is very necessary for the structural integrity of your car? It’s true. 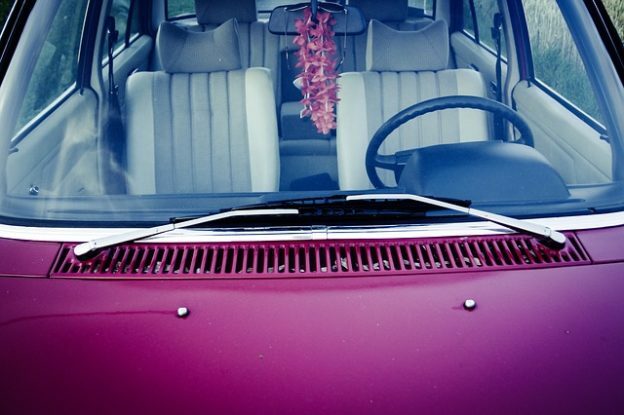 Without the windshield, the roof of your car can easily collapse, since the glass is what holds it up. That’s why it’s essential to take care of your windshield by keeping it clean and sturdy, without any damages. Another way to protect your windshield from damage is by replacing the windshield wipers when they start getting old and worn out. This car care Fresno tip is a must to follow. Wiper blades are only the rubber assembly portion of the windshield wipers, not the wiper arms. This means that, when you are replacing your wipers, you are not removing everything. In order to find out whether it is time to remove the wiper blades and replace them with new ones, check the rubber for any scratches or cuts. If you find any, then that indicates that it is time to change them. Then, you will need to measure the wiper blades by length. Make sure to measure both wiper blades, as they often have different measurements. Once you know how long each wiper blade has to be, take the measurements to an auto parts or auto glass store and purchase the new wiper blades. Lots of times, you can even ask a car care Fresno specialist at the auto glass store to help you find the right measurements. Raise the wiper arm (one wiper at a time) away from the windshield. It is recommended that you place a towel against the windshield during this time to guard the glass in case the wiper arm snaps back into place. After the wiper arm is set vertically, look for the joint that connects the rubber assembly and the wiper arm together. In this joint, you will find a small tab. This is what you have to push on in order to unlock the joint. While pushing on the joint’s tab, take your other hand and use it to carefully hit down on the rubber assembly. This move will aid you in sliding the wiper blades down the wiper arm and freeing it of the arm’s hook. On the other hand, if your wiper arm has a pin instead of a joint hook, all you need to do is unfasten the lock located above the pin and then proceed to pull out the pin out of the hole that is on the side of the wiper blade assembly. Installing the new wiper blades is similar to removing them. Just as you have unhooked the rubber assembly, you will now hook it. If the wiper arm has a hook, you will take the new wiper blades and slide them into the hook end. Pivot the wiper blades until the hook snaps into place. When you hear the snap, you can be sure that the wiper blades are secure. However, if the wiper arm has a pin instead, then you will need to push up on the lock that is on the rubber assembly and, while doing so, insert the pin in the hole. Then push down on the lock to secure the wiper blades into place. Replacing old wiper blades with new ones doesn’t have to be complicated. 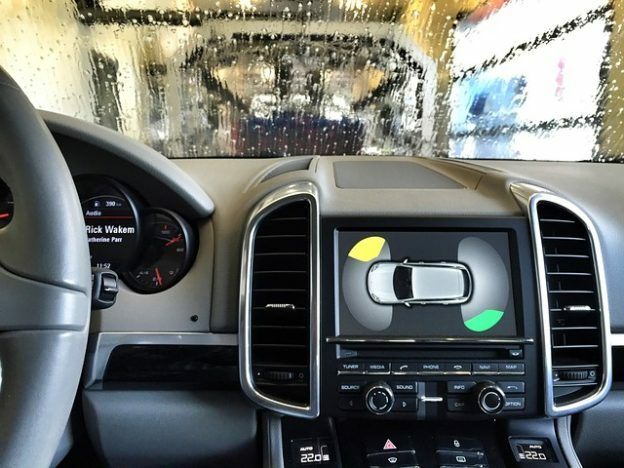 By following these car care Fresno tips, you’ll be an expert on changing windshield wipers and you will be protecting your car’s glass at the same time. This entry was posted in Uncategorized and tagged Car Glass Fresno, mobile windshield repair, Power window repair, preventing damage, Windshield replacement, Windshield tinting on September 13, 2018 by admin. This entry was posted in auto glass repair and tagged preventing damage on September 22, 2016 by admin.